Notwithstanding the pressures on President Zuma to step down early, the 105th birthday anniversary of the ANC over this weekend has served to cement the view that South Africa is likely to live with the status quo of leadership personalities until – at least – December 2017. In the interim, the ANCWL has not surprisingly backed Nkosazana Dlamini-Zuma to lead the ANC. This comes on the heels of the November endorsement from COSATU that Cyril Ramaphosa would be their preferred candidate. Mrs Zuma’s endorsement is important for two reasons. Firstly, it levels the playing field with Ramaphosa who had a small but significant head-start from the trade union movement. It also significantly implies that these two candidates are critically important in attempting a re-boot of the ANC – albeit only from 2018 onwards. For those who perhaps thought that President Zuma himself would vacate office, the looming battles between his former wife and the Deputy President also imply that the broader formations of the party will stick it out with the current President at the helm until the end of the year. Clearly, the continued uncertainty about Jacob Zuma’s many legal challenges and the damage an early elective conference could cause has now been dissolved into mainstream party formations. Zuma will plod on – whatever the consequences – but will face a new leadership structure by December and the distinct possibility then of either relinquishing the Presidency or hanging on for a few months into 2018 as a ceremonial and dignified exit plan is forged. President Zuma will have then survived his own annus horribilis in 2016 and with 11 months until the elective conference, the shorter time-frame makes it much more possible for him to hobble to the finish line. But while the declarations of support for Mrs Zuma and Ramaphosa cements President Zuma in office for the year at least, it is fraught with additional dangers. Contrary to the wishes of Secretary General Gwede Mantashe, the succession battle-lines have now been drawn. And, the next 11 months are likely to be fraught with internal Machiavellian game-playing as the factions attempt to gain adherents or undermine their opponents. Given the conflation of party and state, the effects of cadre deployment throughout the SOE sector and in related state organs are also likely to be affected by succession and factionalised power-plays causing a degree of governance instability and inefficiency. Within the broader framework, with a President deeply hobbled not just be his own weaknesses but now with a party polarising around alternative candidates, this level of internal introspection can also stymie policy creation and implementation as the broader ANC puts factionalism first and governance second. From a policy point-of-view, the danger is that very little can be accomplished until a new leader is in place – and then only once Jacob Zuma vacates office as well. Over the last year, we witnessed the ANC descend into damaging factionalism around issues of ethics and access to resources. That issue remains unresolved. This year, we will see the personality-driven succession debate add to this volatile mix which threatens just about all aspects of delivery. 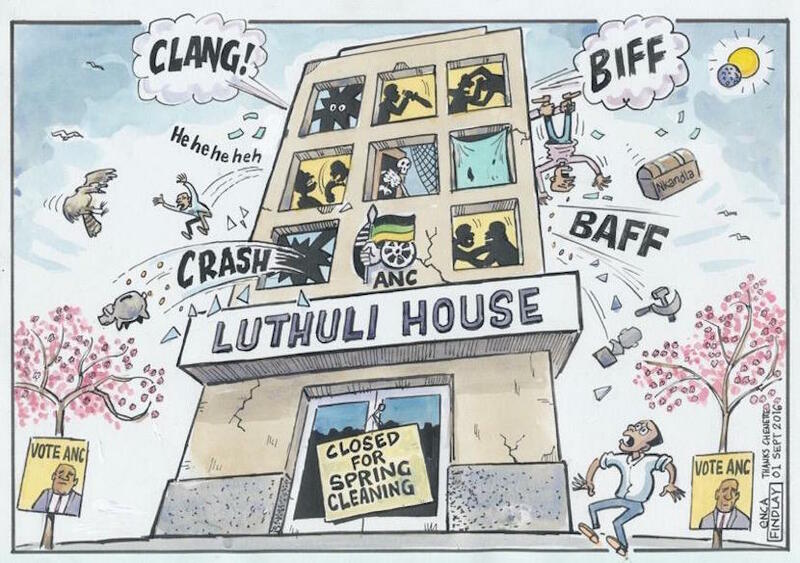 A double-whammy of both factionalism and succession in the context of a weak and vulnerable economy requires and expert stage manager – a position that has largely been vacant in the ANC for several years as the authority of Gwede Mantashe has waned. 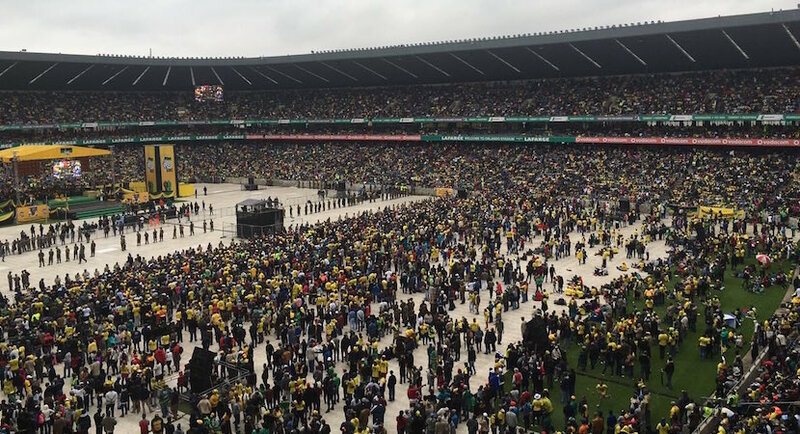 For this reason, both the President’s address and the full ANC statement emanating from Orlando Stadium stressed the need for unity. Zuma spoke of an ANC that ‘is too busy fighting each other and not paying significant attention to (the people’s needs)’. The issue is just who will be able to command enough respect within the governing party to act as manager over the next year. President Zuma cannot be judge and jury on his successor – and if he attempts this, the conflation of factions and succession can become even more combustible to possibly hasten his political demise. Ultimately, South Africa therefore faces a frustrating year as it awaits political change. And the danger is that the leadership straightjacket that curtails meaningful reform as we countdown to December debilitates and augments a further economic deterioration. South Africa is therefore beholden unto the governing party’s internal politicking which will – in the short term- provide a heightened degree of political risk. But there is some good news. With at least two heavyweight candidates in the ring, President Zuma becomes more of a proverbial lame duck than ever before. Waiting for a successor limits your ability to interfere too much. It ties your political hands. And, it makes much of what you say less significant. In addition, with the political end of Jacob Zuma that bit closer, many elements within the ANC can find a new voice. When a political vacuum is created, it offers a chance of new voices with fresh ideas. At the very least, it allows those who have felt stifled before to begin to chart a new course. Perhaps the SABC hearings at the end of last year and the resistance from Jackson Mthembu, were the first commendable signs of this. It is therefore a period of treading political water. The country can sink in the process or swim. Clearly it will leave many jittery as the political battles loom large. But it can also open-up a much healthier debate amongst factions, their supporters and detractors. 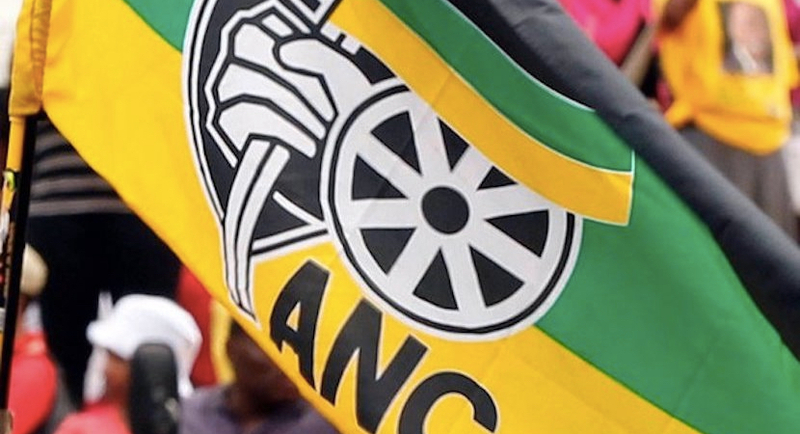 The ANC might well end up the loser as divisions compound – but strangely, the broader South African body politic can benefit – albeit in a fog of uncertainty – as debates and personalities emerge to take the country forward. 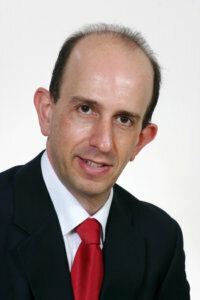 Daniel Silke is director of the Political Futures Consultancy and is a noted keynote speaker and commentator. Views expressed are his own. Follow him on Twitter at @DanielSilke or visit his website.